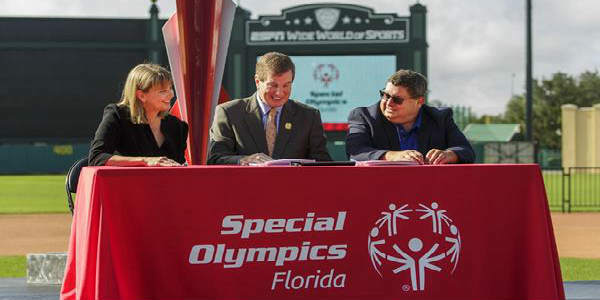 At a special presentation at the ESPN Wide World of Sports at Walt Disney World, Special Olympics North America and Special Olympics Florida announced Orlando has been officially awarded and named the host city for the 2022 Special Olympics USA Games. 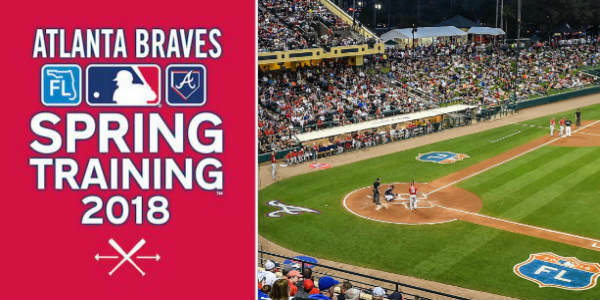 Spring brings the Atlanta Braves back to Orlando for Spring Training, and the action starts February 26 at Champion Stadium at the ESPN Wide World of Sports at Walt Disney World. From matchups with the 2017 World Series Champions, Houston Astros, to other fan favorites such as the New York Yankees, this year’s schedule is packed with games you won’t want to miss. 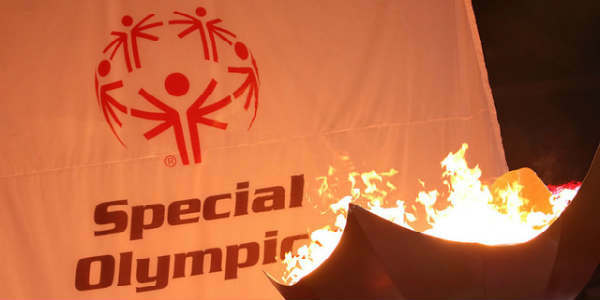 This weekend, cheer on the athletes of Special Olympics Florida when the 2016 State Summer Games come to ESPN Wide World of Sports at Walt Disney World May 20-21. Watch the athletes compete in games such as Bocce, Cycling, Soccer, Tennis, Track and Field, and Volleyball, and admission is free for all events. 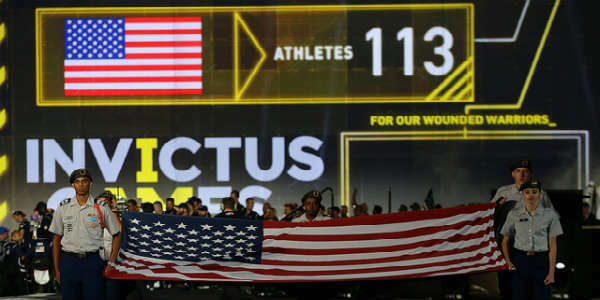 Last night, a sold-out audience celebrated the commencement of the Invictus Games Orlando 2016, with an awe-inspiring Opening Ceremony at ESPN Wide World of Sports at Walt Disney World. 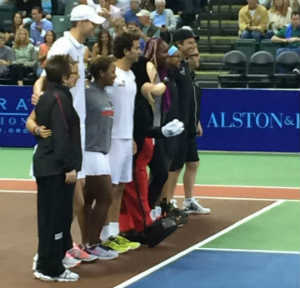 At the center of the celebration was a focus on the moving stories and invincible spirit of the almost 500 competitors from 14 nations. 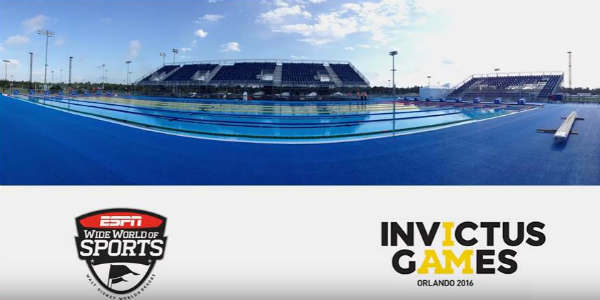 The Invictus Games Orlando 2016 features wounded veterans competing in different events, including swimming, at ESPN Wide World of Sports at Walt Disney World. 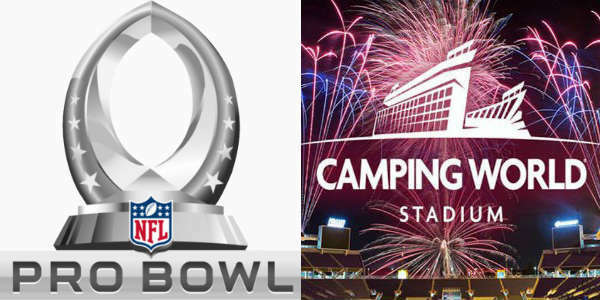 Thing is, the ESPN venue didn’t have a pool, so two temporary ones were built for the games. Last summer, we announced the Invictus Games would be held in Orlando in May 2016, and we’re happy to announce tickets for the event are now on sale. 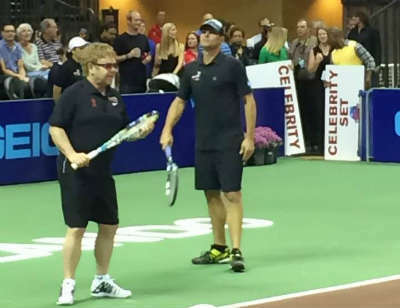 The Invictus Games Orlando 2016 will take place on May 8-12 at the ESPN Wide World of Sports Complex at Walt Disney World, and will feature athletes from around the world.